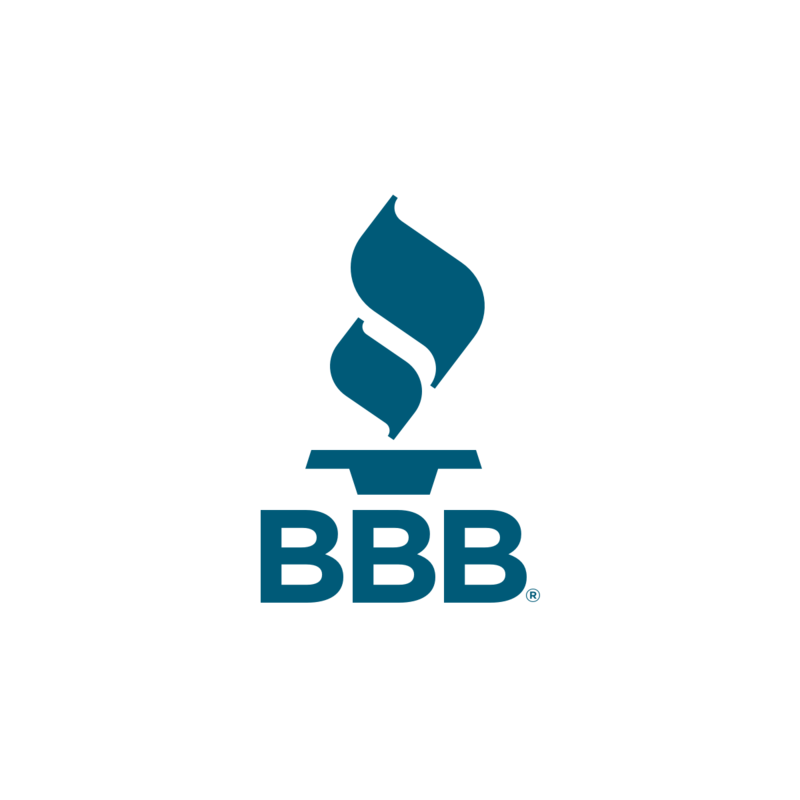 Join your Conscious Capitalism Chicago friends at the BBB Annual Dinner Meeting, to celebrate another successful year of promoting ethical business practices and marketplace trust. The Annual Dinner is one of BBB's most dynamic networking nights of the year honoring top Chicago leaders. We have a table of 10 reserved for the Annual Dinner. Tickets are available on a first-come basis. This year’s Annual Dinner will feature keynote Dev Patnaik, CEO of Jump Associates, who will also join us the next morning, March 8, for our quarterly CEO Breakfast.